Dirty ducts may be contributing to larger health issues or harboring contaminants that could cause serious problems for people with respiratory health conditions, autoimmune disorders or some environmental allergies. Air duct cleaning is one of the healthiest choices a homeowner or property manager can make. Duct work collects a variety of contaminants that affect health, such as mold, fungi, bacteria and dust. Removal of this material is a key component in an overall plan to improve indoor air quality. Also, clean, efficient HVAC systems are less likely to break down, have a longer life span, and generally operate more effectively. 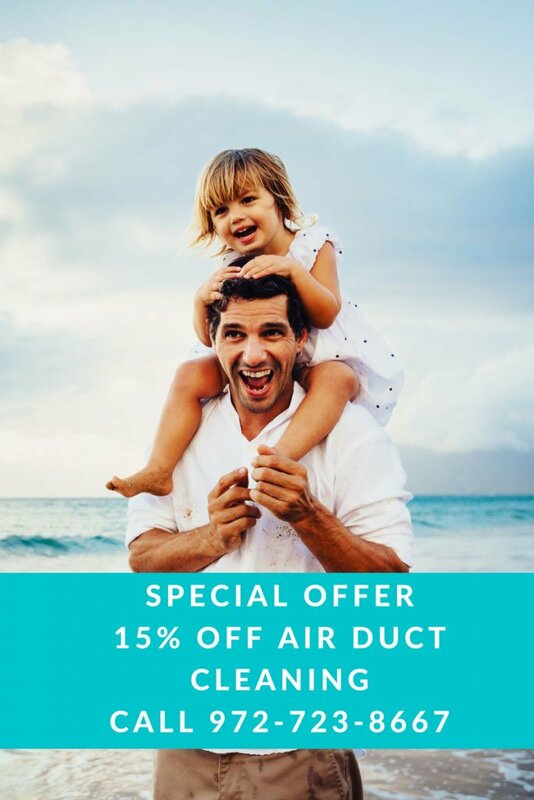 Why Do I need Air duct cleaning ? The impurities and bacteria in your air ducts can contribute to allergies, asthma and other health issues. Clean air ducts reduce heating and cooling system bills by allowing them to run more efficiently. Clean air ducts can reduce the need to dust as often. Professionally cleaned air ducts reduce odors from smoke, cooking and pets. If you are expecting a baby- clean now! If dust reappears on your furniture shortly after dusting.